Our users think highly of Aura4You products and our customer services! Millions of people around the world are using Aura4You software package, which includes Video Converter, DVD Ripper, Video Editor, YouTube Downloader, FLV Player, Flash to Video Converter, Video to Audio Converter, and more. Many of them have left their positive reviews of Aura4You programs on the internet, or send to us. We publish only a small part of those for your reference and we thank for all users' support to Aura4You. "I want to take this opportunity to tell you how impressed I am with your free video converter. 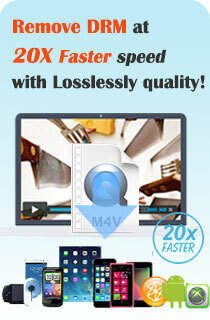 Great quality, easy to use, fast conversion time, and truly a FREE converter -- no watermarks for a trial version. What a wonderful product! Thank you!